This course covers the full spectrum of the fighting carbine - from "house clearing" and entry techniques to midrange field applications. 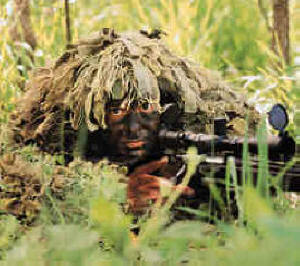 Marksmanship, Manipulation and Tactics receive equal attention to detail. A 3-day course. More of the same. Fast and Furious! 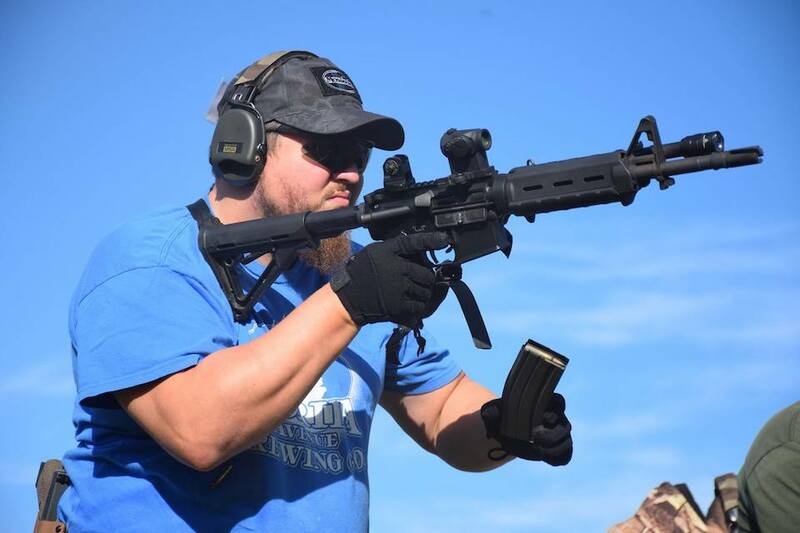 *Classes from other respectable instructors that I am familiar with include: Louis Awerbuck/YFA Tactical Rifle, Thunder Ranch Urban Rifle, EAG/Pat Rogers Carbine, Scott Reitz, Bill Jeans, Jack Furr, Kyle Lamb, or Gunsite 223/556. If an instructor is not listed it does not mean that they are not competent, just that I may not be familiar with what they cover in an entry level course. Ideally, I would prefer to know any student in any upper level course from direct previous experience. A student should have already reached a respectable level of competence in tactical manipulations with both carbines and handguns prior to signing up for this course. A 3-day course. 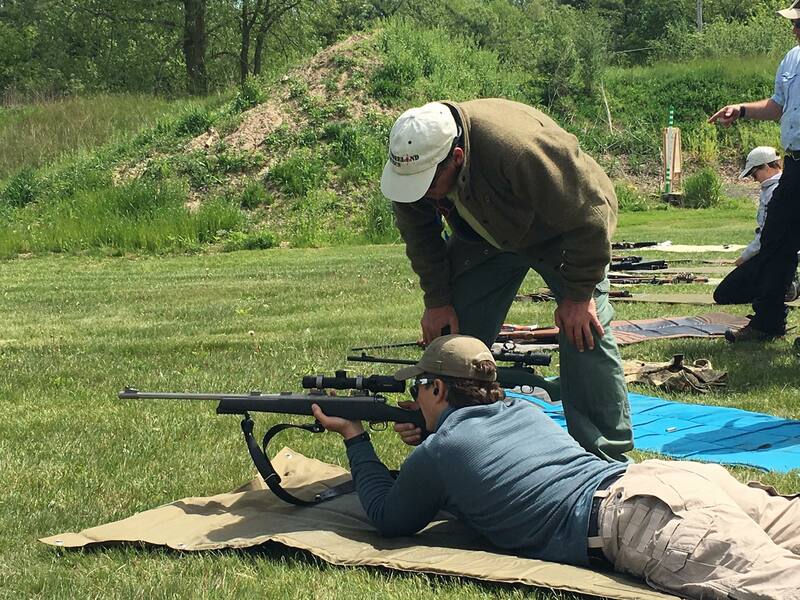 This course is best suited to lightweight, fast handling bolt action rifles with iron sights or low power scopes. Lever rifles are also permitted. 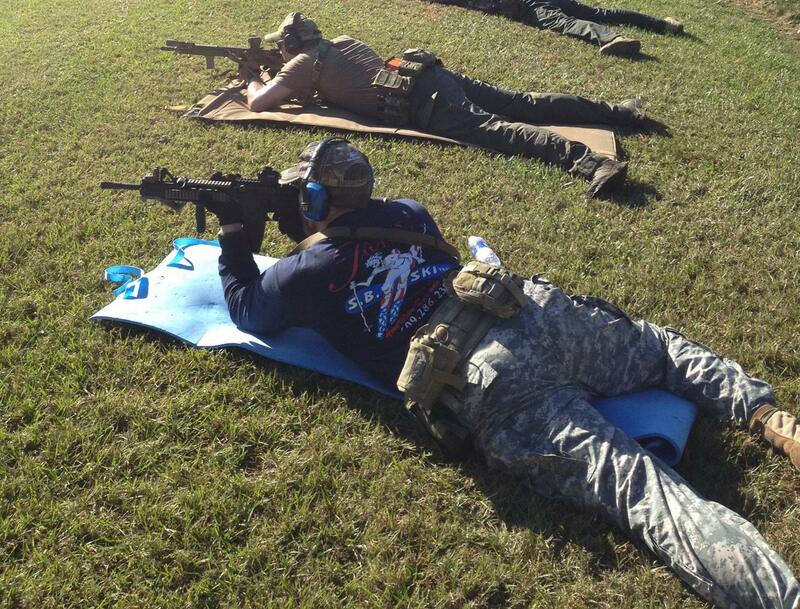 The format explores practical marksmanship at practical distances under field conditions. Problems are addressed from near contact distance out to 400 yards maximum. It is not a "long range" shooting course. The course is suitable for the person who wishes to utilize the rifle as a defensive tool as well as the hunter in the sporting field. We begin with curriculum including: safety, marksmanship, position shooting, sling work, and a working knowledge of practical ballistics. Once established, our focus turns to learning to fight with a "common, ordinary deer rifle." We incorporate tactical drills which are more traditionally encountered in 'tactical rifle' or 'urban carbine' type courses for magazine fed rifles. This exercise will give the student a superior level of gunhandling and manipulations skills. It's challenging, and it's a lot of fun! (It's also one of my favorite classes to teach.) A 3-day course. A precision rifle course which requires a scoped rifle capable of 1 MOA. All shooting is done under field conditions. Topics include: proper cleaning and maintenance, ballistics, camouflage and concealment, observation and intelligence gathering, terrain analysis, stalking and movement, and tactical applications.